We are the number one company when it comes to collecting and analysing customer feedback from your digital channels. Many organisations choose Mopinion because they want more than just a feedback collection or survey tool: they want to make sense of feedback data with the most innovative and flexible feedback analysis software on the market. "TomTom chose Mopinion because they make feedback actionable"
Interpolis uses Mopinion to continuously optimise their website with feedback from their customers. Interpolis has increased online conversions and improved self-service processes by analysing customer feedback in real-time, identifying problems as they occur. Interpolis is an insurance company for focusing on consumers and entrepreneurs. 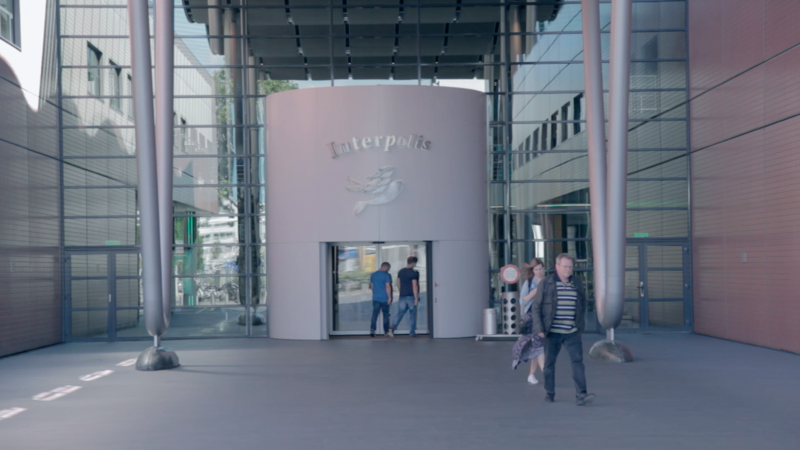 Interpolis is one the largest insurance companies in the Netherlands and part of the Achmea Group, serving millions of customers. Microsoft worked with Mopinion to capture and analyse customer insights on the product launch of Windows 10 in the Netherlands amongst both customers as employees to drive its NPS® program. Microsoft is the worldwide leader in software, services and solutions that help people and businesses realise their full potential. 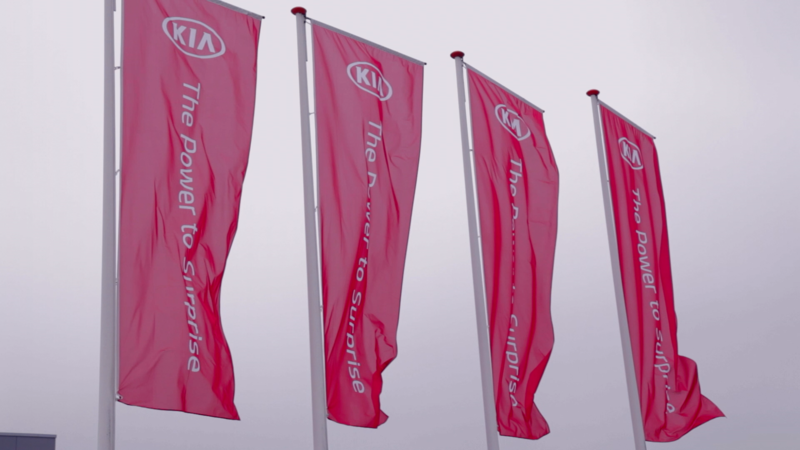 "Mopinion allows Kia to make feedback and reviews reachable and accessible"